ISTE journals chronicle the latest peer-reviewed research on effective learning and teaching with technology. Edited by experts in the field and published quarterly, ISTE journals investigate the impact and implications of technology-rich instruction in PK-12 environments and teacher education programs. 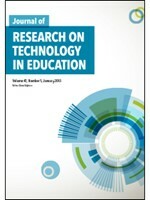 The Journal of Research on Technology in Education (JRTE) publishes articles that report on original research, project descriptions/evaluations, syntheses of the literature, assessments of the state of the art, and theoretical or conceptual positions that relate to the field of educational technology in teaching and learning and inform P-16 school-based practice. Subscribers can access and download full articles by clicking the button below logging in below with an ISTE account. Non-subscribers may browse article titles and abstracts by clicking the Browse button to the right. Premium ISTE members receive JRTE as a valuable member benefit. Subscriptions to JRTE are available to Basic ISTE members for $109. Only ISTE members may purchase JRTEsubscriptions from the ISTE Store. Become a member today! Non-members can subscribe to JRTE through our third-party provider, Taylor & Francis Group.Subscribe as a non-member. JRTE welcomes well-written manuscripts that make significant contributions to the field of edtech research. Submission guidelines. The ISTE Journal of Digital Learning in Teacher Education (JDLTE) is a refereed journal published in partnership with the ISTE Professional Learning Network for Teacher Educators. 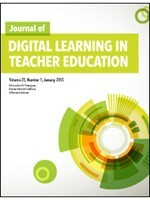 JDLTE provides access to the growing body of research addressing the use of digital technologies in teacher education. Articles highlight contemporary trends and effective, creative and innovative uses of digital technologies that prepare preservice, inservice and teacher educators for teaching in technology-rich learning environments. JDLTE digital issues are published quarterly. Subscribers can access and download full articles by clicking the button below and logging in with an ISTE account. Non-subscribers may browse article titles and abstracts by clicking the Browse button to the right. Premium ISTE members receive JDLTE as a valuable member benefit. Subscriptions to JDLTE are available to Basic ISTE members at $89. Only ISTE members may purchase JDLTEsubscriptions from the ISTE Store. Become a member today! Non-members can subscribe to JDLTE through our third-party provider, Taylor & Francis Group. Subscribe as a non-member. JDLTE welcomes well-written manuscripts that make significant contributions to the field of teacher education research. Submission guidelines. 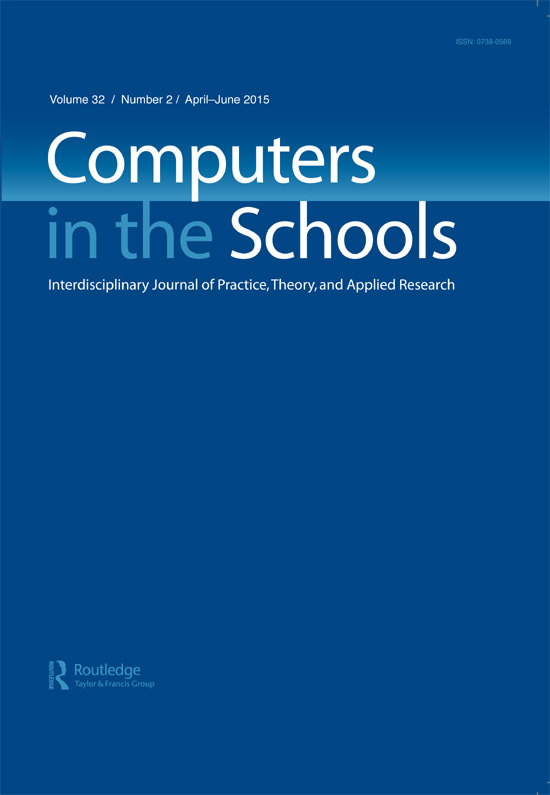 Under the editorship of D. LaMont Johnson, Ph.D., a nationally recognized leader in the field of educational computing, Computers in the Schools is supported by an editorial review board of prominent specialists in the school and educational setting. Material presented in this highly acclaimed journal goes beyond the “how we did it” magazine article or handbook by offering a rich source of serious discussion for educators, administrators, computer center directors, and special service providers in the school setting. Articles emphasize the practical aspect of any application, but also tie theory to practice, relate present accomplishments to past efforts and future trends, identify conclusions and their implications, and discuss the theoretical and philosophical basis for the application. Read the latest issue of Computers in the Schools. ISTE Premium Members have full access to this journal and can access it by clicking on the link above and logging in with an ISTE account. Non-subscribers may browse article titles and abstracts by clicking the Browse button below. Upgrade to premium membership for full access. 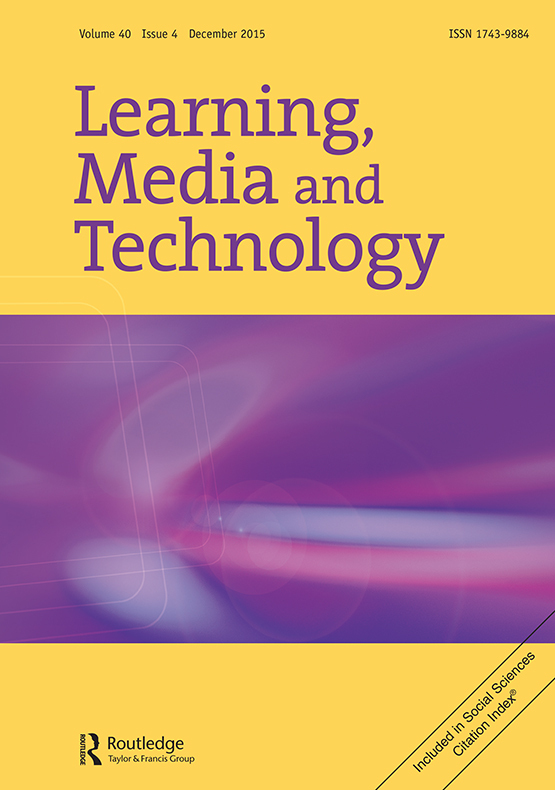 Read the latest issue of Learning, Media and Technology.